We now know the results of the 2017 General Election and as expected the Conservative Party has been re-elected. But it has a smaller number of MP’s than it really hoped to get which will make the Brexit negotiations in the next two years much more difficult. 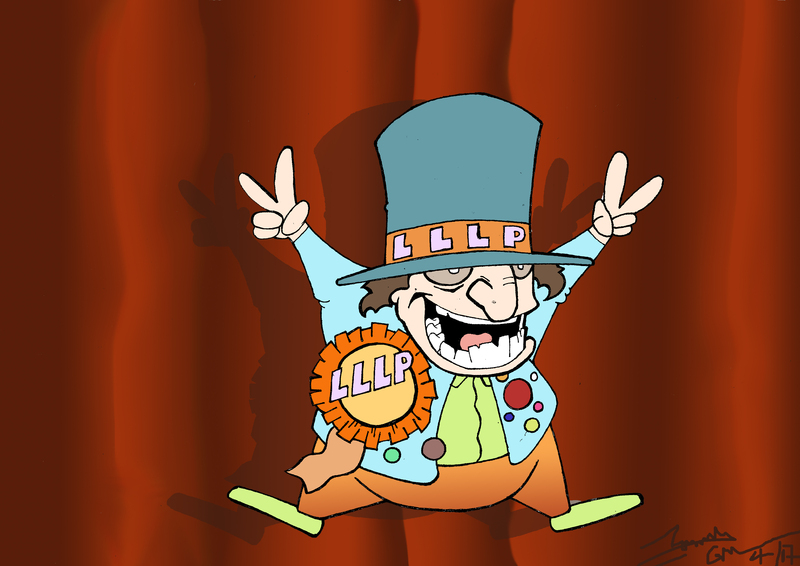 The Last Laugh Looney Party secured 3 million votes, but only one MP in the constituency of Torquay. They also did well in Eastbourne, Worthing, Brighton, Ilfracombe, Weston super Mare and Skegness. You will notice that these are all seaside locations where there are high concentrations of older people. This puts the LLLP in a strong position to negotiate with the ruling party before they start the Brexit discussions in a fortnight’s time. I will report in my next blogs on how the negotiations are going. three read, No answer yet?